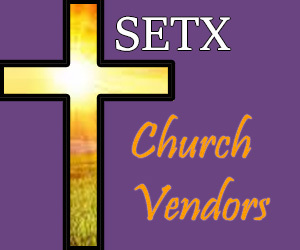 On today’s SETX Christian Event Calendar we look to Faith Christian Center in Silsbee for Easter services in Hardin County. 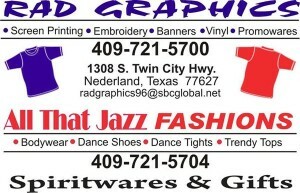 Faith Christian Center in Silsbee is a full gospel church with a focus on serving Southeast Texas Christian families. 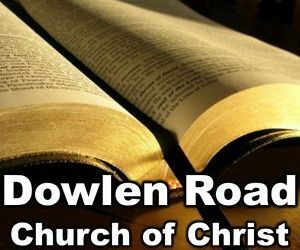 52 weeks a year, you’re invited to Faith Christian Center in Silsbee. 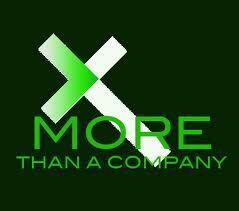 They would especially love to have you join them for their Silsbee Easter Church Service. 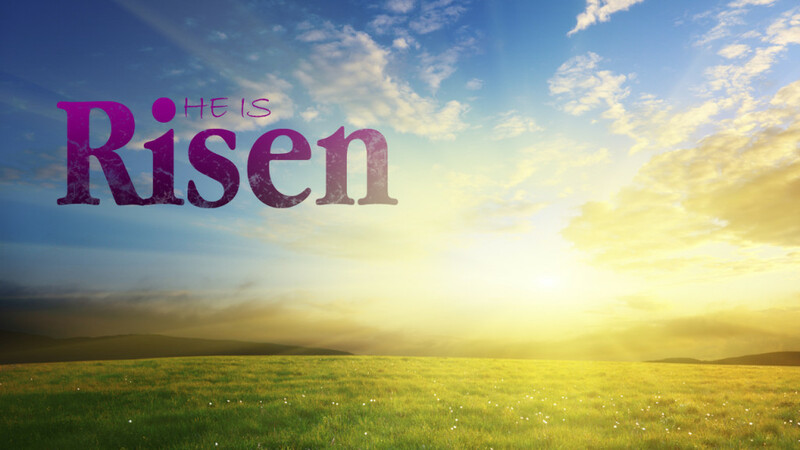 Click for more information about Faith Christian Center and their Silsbee Easter Services. 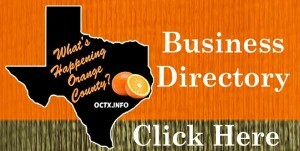 Stay tuned for more SETX Christian Event Calendar opportunities right here on SETX Church Guide. 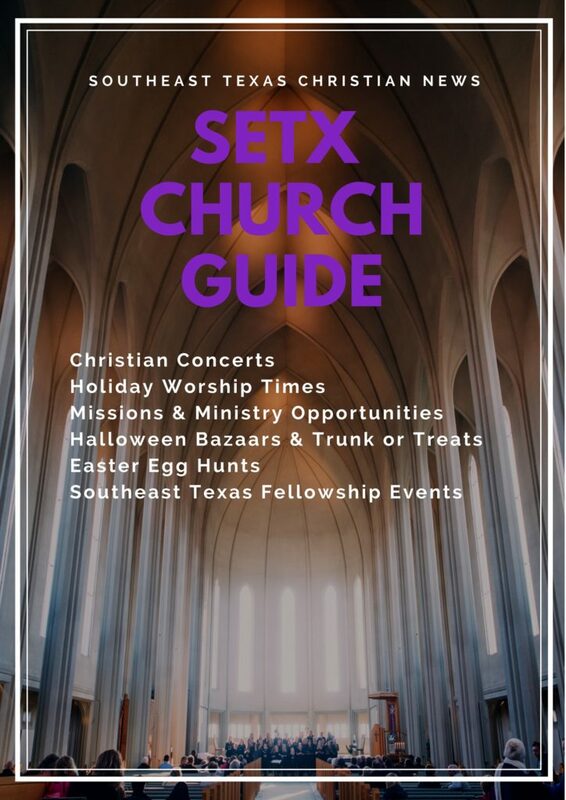 Promote your church, Christian event, or Southeast Texas Christian business right here on SETX Church Guide.